Alternative Views Publishing, 9780982307908, 222pp. How do you go on your first date after losing your husband on 9/11? It's been three years and yet Lilly struggles with hope and courage to meet the right kind of man who can help her find herself as a woman again. Kind of tall and kind of shy, Daniel is from another world in Lilly's Boston, a Beacon Hill psychoanalyst with issues of his own. 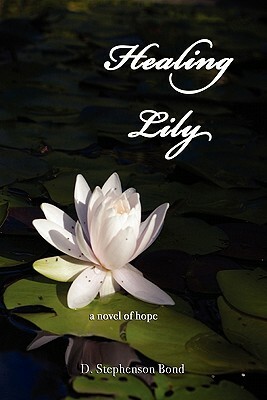 Healing Lily tells the unique love story of two people frozen in the winter of their grief reaching for each other, reaching for love they are too hurt to find. Sensitively written, this probing novel explores the aftermath of 9/11 on an intimately human scale reaching deep into the human psyche to touch on themes of the healing power of psychoanalysis and Francis Hodgson Burnett's The Secret Garden.